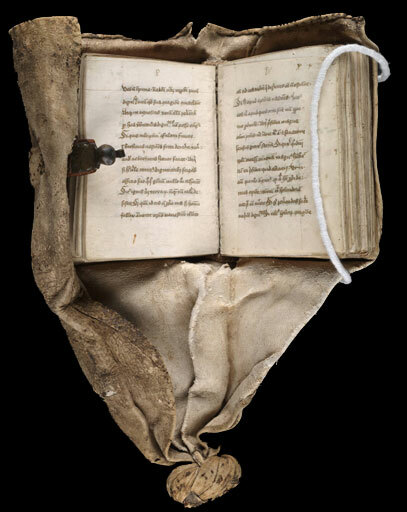 This gallery highlights three portable medieval manuscripts from the collections of Yale University's Beinecke Rare Book and Manuscript Library, in celebration of the Medieval Academy of America's meeting in New Haven, Connecticut, March 18-20, 2010. The feature of a medieval book most easily lost in reproductions is its scale: in digital form, all manuscripts become the size of a computer screen. But the size of a volume is crucial to understanding how it was imagined to operate, and what it meant to its original users.